New York Finance Blogs List. The Best New York Finance Blogs from thousands of New York Finance blogs on the web using search and social metrics. Subscribe to these websites because they are actively working to educate, inspire, and empower their readers with frequent updates and high-quality information. New York Finance newsletter is a comprehensive summary of the day's most important blog posts and news articles from the best New York Finance websites on the web, and delivered to your email inbox each morning. To subscribe, simply provide us with your email address. Facebook fans 2,208. Twitter followers 45,621. New York City About Blog Follow us to keep up with news and articles on Finance from The New York Times. Facebook fans 16,309,622. Twitter followers 41,788,497. About Blog Navigate today's financial world with insights from New York Life Investments' portfolio managers, strategists, and thought leaders as they provide the latest on municipal bonds, ETFs, equities and more. Facebook fans 972. Twitter followers 2,913. New York, NY About Blog Subscribe us to get the latest personal finance news, articles, videos and photos from the New York Post. Facebook fans 4,162,290. Twitter followers 1,382,138. NY About Blog Liberty Street Economics provides analysis and commentary on a broad range of current economic, financial and regional issues. Facebook fans 23,463. Twitter followers 12,169. Facebook fans 138,163. Twitter followers 120,091. Facebook fans 5,309. Twitter followers n/a. Facebook fans 738. Twitter followers 2,714. Facebook fans n/a. Twitter followers 86,111. New York, NY About Blog Financial Gym is your one stop source for getting your finances in shape so you can get and stay financially fit! Facebook fans 3,978. Twitter followers 2,369. New York, NY About Blog Follow us to keep up with Financial planning and advice on how to save money, how to make a budget & the best investments for millennials. The home for millennial wealth management. Facebook fans 2,682. Twitter followers 1,791. New York, NY About Blog Ford Financial Solutions provides an easy-to-understand approach to financial planning, empowering you to manage and grow your wealth to benefit yourself, your family, and your community. Facebook fans 76. Twitter followers 289. Facebook fans 2,738. Twitter followers 1,254. NYC About Blog Bone Fide Wealth features Financial Advice for Millennials, Young Professionals, and Entrepreneurs. Get the latest news on wealth management and investments. Facebook fans 979. Twitter followers 22,672. New York About Blog Our mission is to provide clients with comprehensive long-term solutions for their financial and related personal needs by providing objective and expert advice. We give our clients peace of mind knowing their financial affairs are being managed with their goals and best interest always in mind. Facebook fans 188. Twitter followers 73. 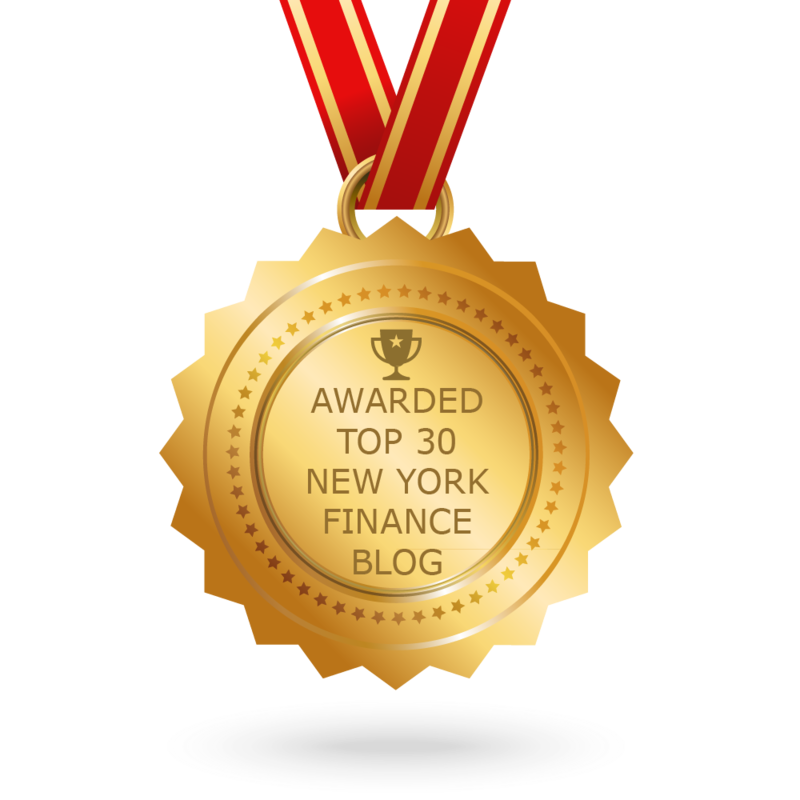 CONGRATULATIONS to every blogger that has made this Top New York Finance Blogs list! This is the most comprehensive list of best New York Finance blogs on the internet and I’m honoured to have you as part of this! I personally give you a high-five and want to thank you for your contribution to this world.